Ireland has been deemed one of the most corrupt countries in the Western world after revelations that the national police force engaged in money laundering and fraud on a massive scale. The Garda were recently exposed laundering huge amounts of money and prosecuting 14,700 people who attempted to highlight their wrongdoing. Irishmirror.ie reports: Each one of those wrongly convicted can now sue the State for damaging their good name in combined claims that could run to tens if not hundreds of millions of euro. There are and will always be crooked cops but to have a crooked police force, that’s something else. It’s not that the public are not concerned about the never-ending Garda scandals, it’s just that they are finding it hard to keep up to speed with the new ones. Still the disclosure that the laundry at the Garda Training College was being used to launder money is straight out of the Police Academy movies. Think about it, the institution charged with training cops to uphold the law collecting rent of €124,903 for land belonging to the taxpayer and keeping the cash that should have gone to the State at a time when the country was on its knees. And it gets better for there was another account held for laundry and services, where 37% of the funds were spent on meals, entertainment, contributions to charity or to parish clergy, and the golf society. It has now been revealed there was as much as €5million sloshing around in up to 50 bank accounts. This week an internal audit into Templemore Garda training college recommended a host of changes. Why not a host of charges? Sinn Fein TD David Cullinane claimed the college accounts were effectively used as “a slush fund”. Had these goings-on taken place in a private company the Garda would be investigating and not a team of accountants. Noirin O’Sullivan told the Oireachtas Justice Committee it has not been established why almost a million false breath tests were recorded. Could this systemic falsification of figures have anything to do with the fact that bonuses were paid for increased numbers? The Commissioner sincerely apologised for the “grave mistakes” and “wrongdoing”. This being corruption central, no one says words like fraud, crime, or criminal activity. Such descriptions are only applied to the guys in tracksuit bottoms who sell drugs and steal cars. 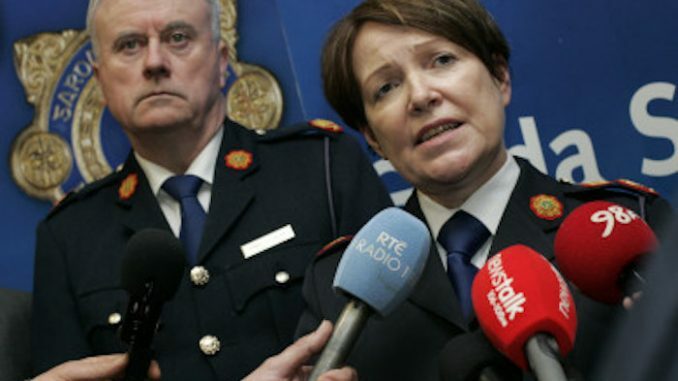 Is it any wonder the public have lost confidence in gardai when there are 17 separate inquiries, investigations, reviews and reports being carried out into a police force that is one-third the size of London’s Met. There are also Garda internal section audit reports and disciplinary reviews, GSOC reports, Oireachtas Public Accounts Committee and Independent Policing Authority hearings. Ireland is by the day becoming less a republic than a series of tribunals, investigations and inquiries. But if people are expecting change they shouldn’t hold their breath. 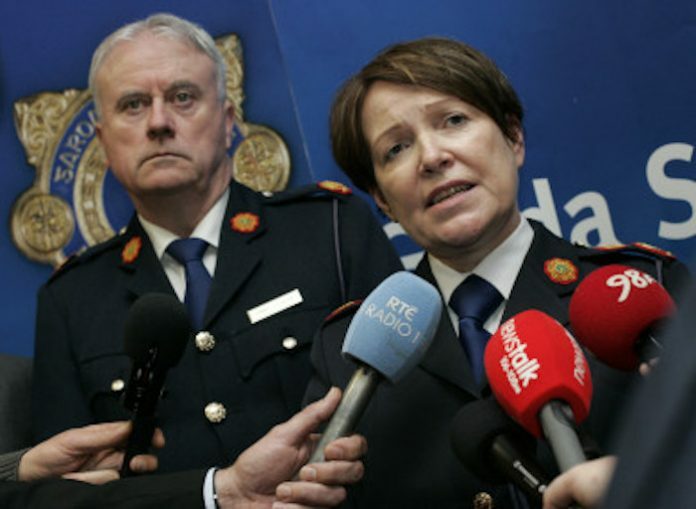 In the meantime we can’t confirm the force’s website has been changed to garda.lie.